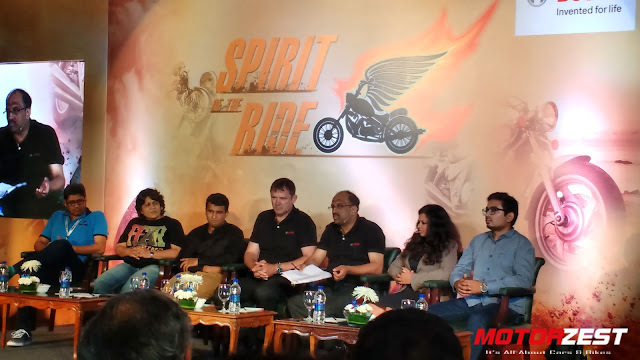 Recently, in the capital city Delhi, Bosch had organised a pretty different kind of event that was a sort of discussion about the technological advancements in motorcycling in India. There was an expert panel of people that were present in order to commence the conference. These included Sandeep N, Head of two-wheeler business, Bosch India and Geoff Liersch, the Regional President of Automotive Electronics for Robert Bosch (Australia). Through this conference, the company is eyeing to include more and more user friendly technologies in motorcycles in the upcoming years. According to the Indian Government, it would be mandatory to equip all bikes above 125cc with ABS from April 2018 onwards. Bosch is eyeing the potential in the rapidly growing two wheeler market in the country. The company is focusing on ABS, EMS and connectivity solutions in the Indian two-wheeler market. Bosch claims that the Indian two-wheeler market would be the most crucial contributor for the company’s global business in the upcoming years. 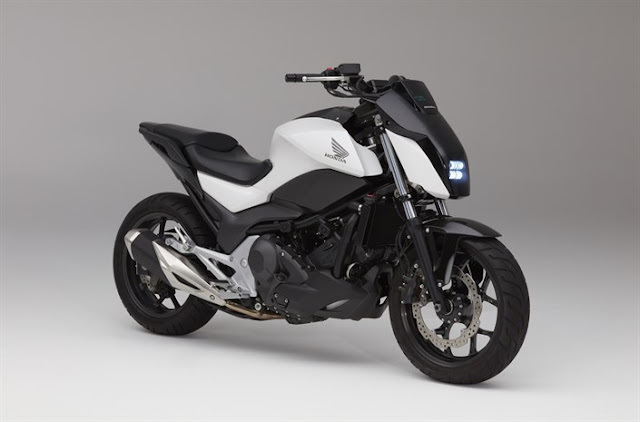 During the conference, the company said that it would be providing new generation ABS systems to the Indian riders even for the bikes fitted with front disc brakes only. According to Bosch, fitting ABS will reduce the speed of collision which will eventually reduce the chance of major damage. Apart from ABS, the company would also pay emphasis on the Engine Management System (EMS) would reduce the fuel consumption in two-wheelers. The company claims, that this technology has been developed keeping the emerging markets like India and other developing countries in mind. The EMS comprises of a fuel injector, control device and a specially developed software. Apart from this, Geoff Liersch said that several digital connectivity solutions would also be introduced soon in the Indian market such as Integrated Connectivity Cluster or ICC, eCall, etc.